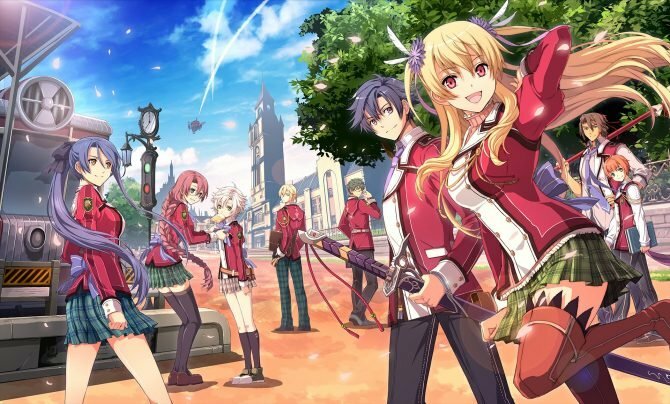 However, the newest entry of the series, The Legend of Heroes: Trails of Cold Steel III, is currently exclusive to the PlayStation 4, which DualShockers learned in an interview that this is something some fans aren’t too happy about. 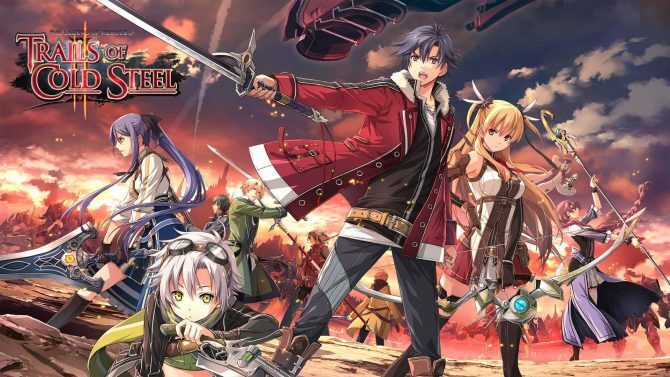 Following last month’s question, Dengeki followed up with a couple questions to Falcom president Toshihiro Kondo to shed some light on a possibility of the The Legend of Heroes: Trails of Cold Steel I and II could see a release on PlayStation 4. 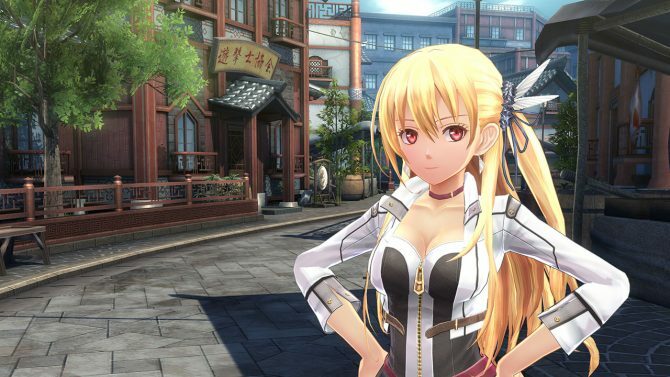 When asked about a PlayStation 4 version of the titles, Kondo-san replies that they are “preparing” for an announcement regarding this and more information will be available soon. Creating updated versions of the their titles isn’t something new for Falcom. 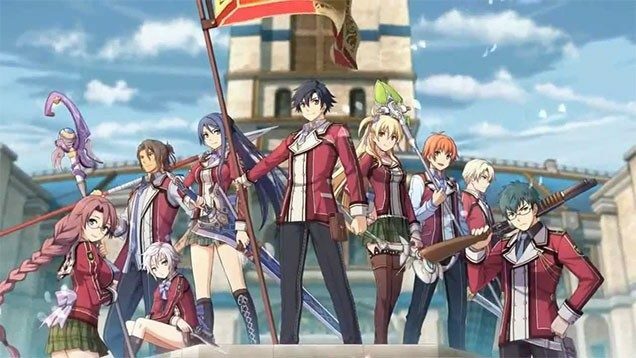 The developer has released new versions of The Legend of Heroes: Trails in the Sky series as “Evolution” titles, bringing the games from the PSP to PlayStation Vita. 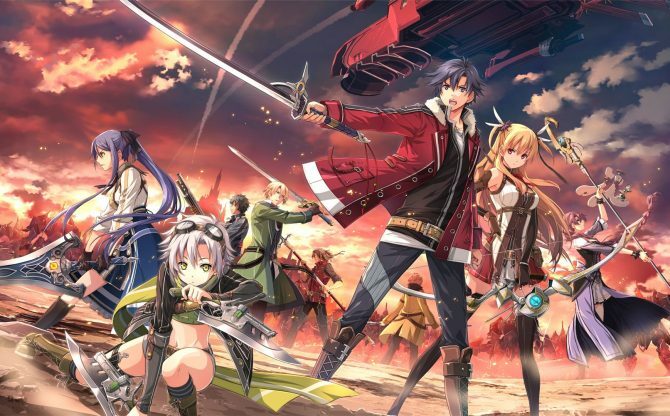 It’s no surprise that this is going to be something that western Falcom fans would like to get their hands on, but I’m sure they will appreciate a release announcement for Zero no Kiseki and Ao no Kiseki, which is a request we are continually seeing.